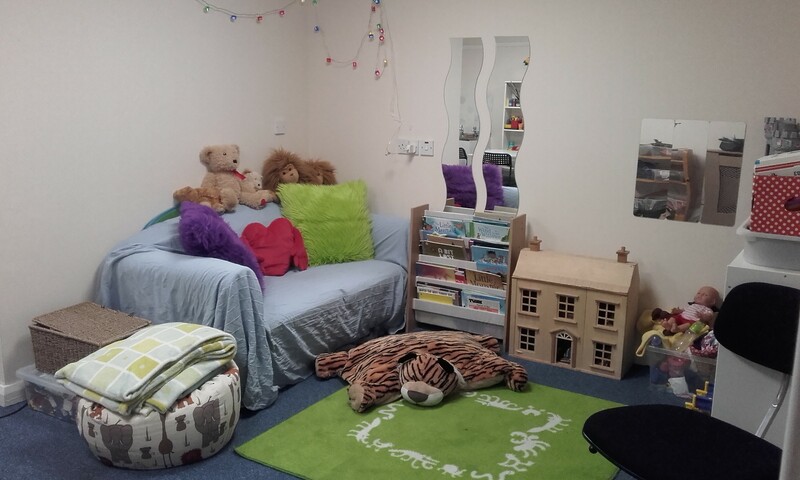 Play Therapy Base is a registered charity with a team of 9 qualified and experienced Play Therapists, 1 Therapeutic Play Practitioner (training to be Play Therapists @ diploma level), 3 Student Play Therapists, 1 Financial Administrator, 1 Administrator and 1 Administrative Volunteer. 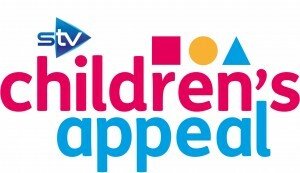 The aim of the service is to provide children aged 3 to 14 years with a child-centred therapeutic resource close to their local communities in Midlothian, East Lothian and Edinburgh. 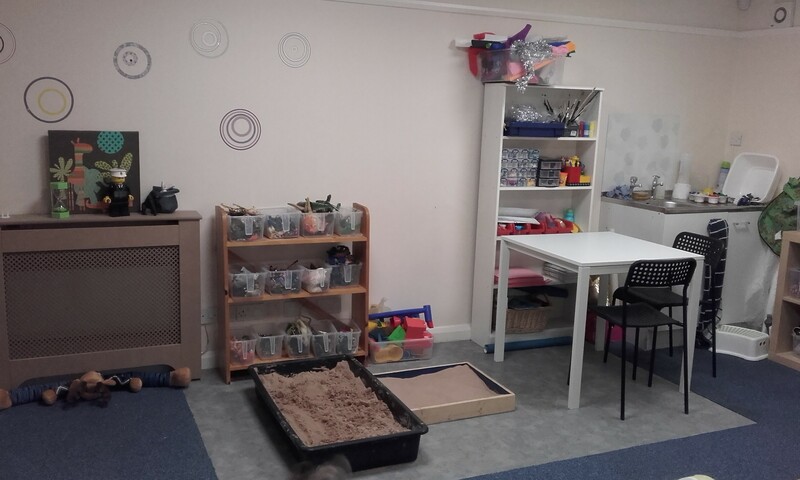 We have two purpose-built playrooms in our office based in Eskbank, Midlothian. However Play Therapy will be provided where it best suits the child. 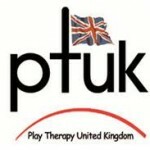 Play Therapy Base offers: Individual Play Therapy, Filial Therapy, Group Play Therapy, Life story Box Programme, supervision and training. 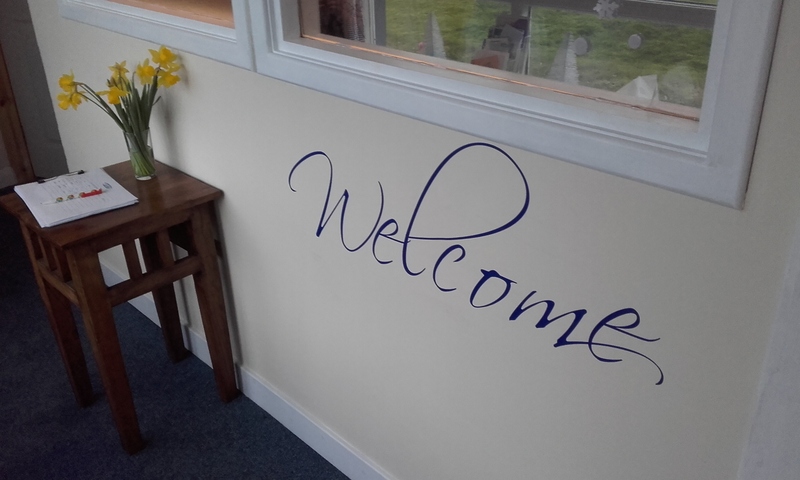 Play Therapy Base works in partnership with parents / carers and referrers to provide a dedicated therapeutic service which meets each individual childs needs. We take the security of your personal information very seriously. We have clear procedures for making sure it is safe. If you would like to read our privacy statements for parents, carers & children, please ask us for a copy.